Is a quiz game which challenges you to engage with the language. 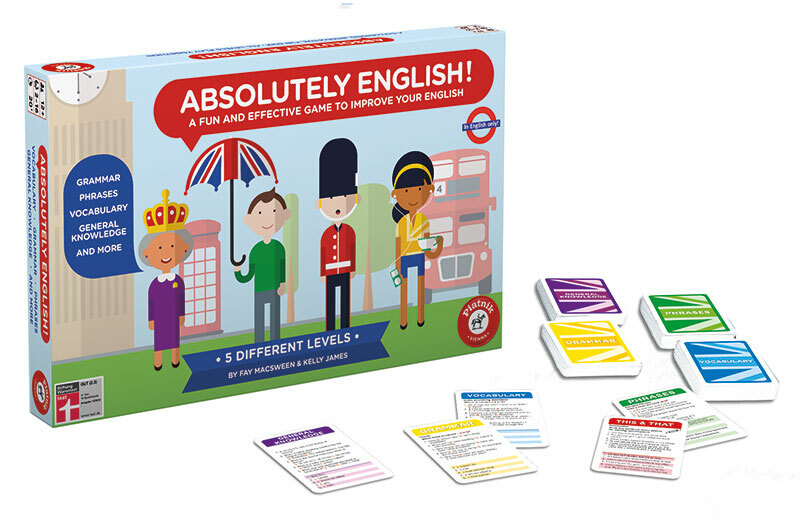 During the game you will speak, hear, read and write English. The game offers 5 levels of difficulty and no matter what your level everone has a chance to win! 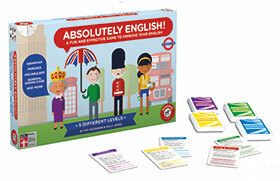 With over 1000 questions, variety and interaction are guaranteed - for children as well as adult. Absolutely English! 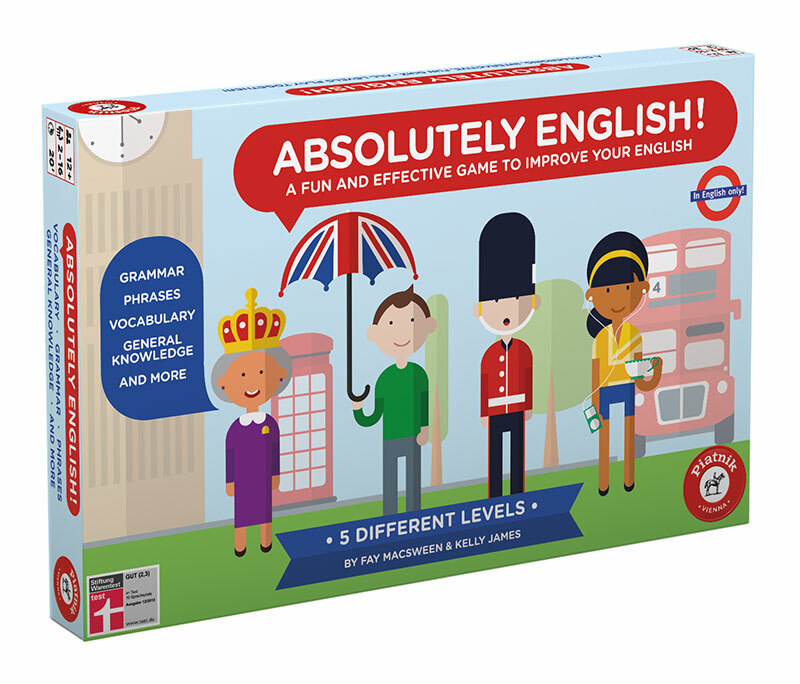 encourages you to think about the language, making you aware of your strengths and the areas you might still have to work on. 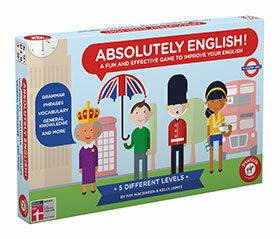 It's a motivating and entertaining way to improve your knowledge of the language!